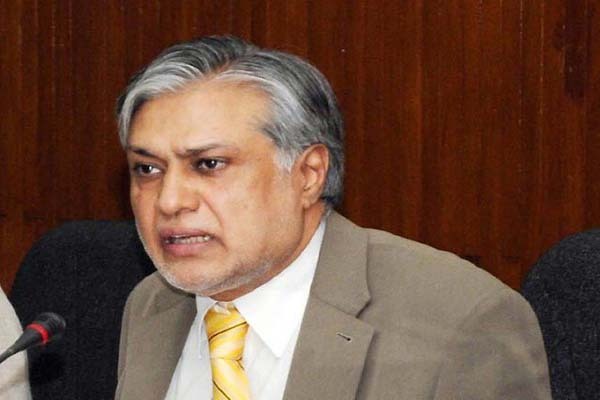 ISLAMABAD, May 8 (APP): Finance Minister Senator Mohammad Ishaq Dar on Sunday chaired a meeting of the Laws Review Committee and reviewed the progress on the Draft Amendment Bill relating to appointment of members of the Election Commission of Pakistan (ECP). The committee also discussed and reviewed other ancillary matters which would come up for discussion at the meeting of Parliamentary Committee on Electoral Reforms on Monday. The committee also had discussion on the Draft Apprenticeship Bill, Credit Bureaus (Amendment) Ordinance, 2016 and Public Private Partnership Authority Bill, 2016 which have been pending consideration in the National Assembly and Senate.